A sturdy backpack designed for easy transport. 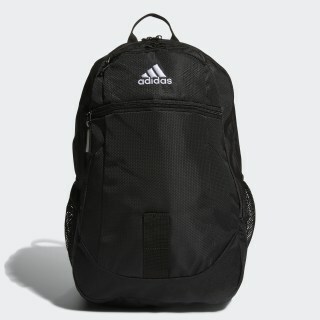 This roomy training backpack is at home in the gym or on the weekend. 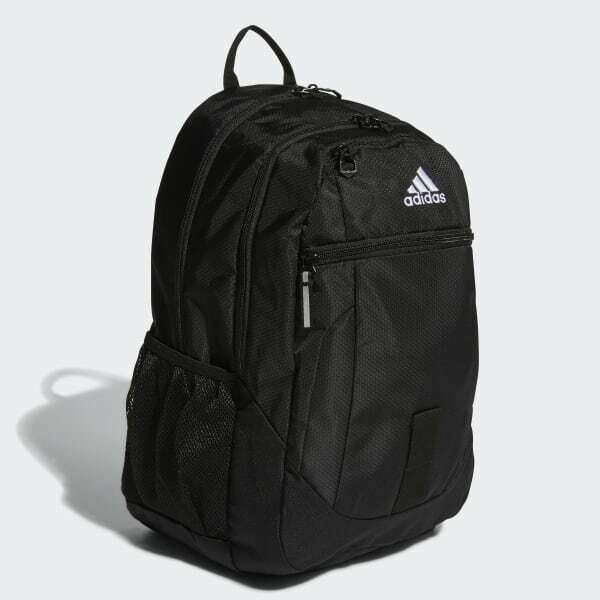 Made of durable ripstop, it features plenty of pockets for essential items, electronics and a pair of water bottles. Loadspring shoulder straps and a padded back panel help lighten the load. Dimensions: 15" x 12" x 19.5"